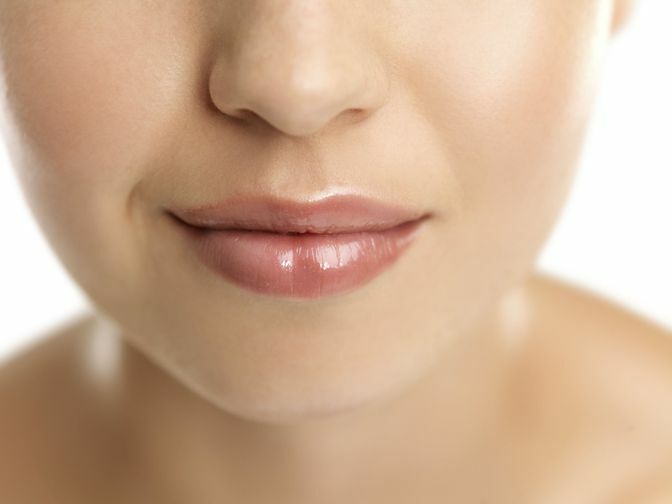 For patients who desire full, plump lips, Dr. Stephen Hardy provides lip augmentation at his Missoula, MT, practice using an advanced fat transfer technique. Fat tissue is taken from another part of the body, purified, and then injected into the lips to increase volume. If you wish to remove fat from one area of your body, but also desire shapelier lips, you may be a candidate. Lip augmentation candidates are in good overall health and have realistic expectations. If you feel unhappy with the look of your lips, either because they are too thin, or because they seem to disappear when you smile, lip augmentation can help. Meanwhile, it is important that the patient has excess fat tissue that can be transferred to the lips. If you have unwanted fat tissue in the abdomen or another area, but also desire fuller lips, this procedure can help you achieve two goals at once. During your consultation with Dr. Hardy, he will listen as you explain your goals, and help determine the appropriate extent of treatment. Lip augmentation can complement the entire face. First, you will consult with Dr. Hardy. He will examine your lips and ask you questions regarding your reasons for pursuing treatment. He will explain the procedure and review the benefits and risks. He will also show you a selection of before and after photos so you can see what the results look like. Because we use your own fat tissue as a filler, the risk of rejection or allergic reaction is virtually eliminated. 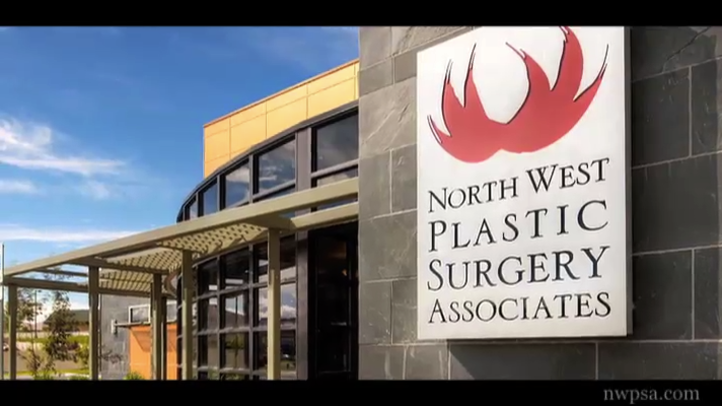 During the procedure, the doctor recommends either local anesthesia or a light general anesthesia. The doctor will first remove fat from another area of your body using liposuction. The amount of fat needed for transfer will not make a noticeable difference in the removal area. However, you can choose to remove more tissue than is needed in order to achieve a dramatic contour enhancement. Dr. Hardy will process the fat tissue for transfer. Next, he will place the tissue in syringes, which he will use to inject the fat tissue into your lips. Local anesthesia will be applied during this process to ensure your comfort. Dr. Stephen Hardy has helped patients in all corners of the U.S. achieve the appearance they desire. While the doctor takes precautions to minimize the risks involved with lip augmentation, all surgical procedures involve some degree of risk. Risks associated with lip augmentation include slight discomfort, bleeding, swelling and bruising, and infection. These may occur at the fat collection site, or the injection site on your lips. Because we use your own fat tissue as a filler, the risk of rejection or allergic reaction is virtually eliminated. Your lips can appear full and supple with a soft, natural feel. The doctor performs the procedure on an outpatient basis. Your recovery time will depend largely upon the extent of liposuction performed. If you would like to enhance the look of your lips - and achieve leaner contours elsewhere - schedule a consultation with Dr. Hardy today.